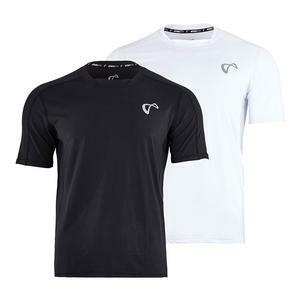 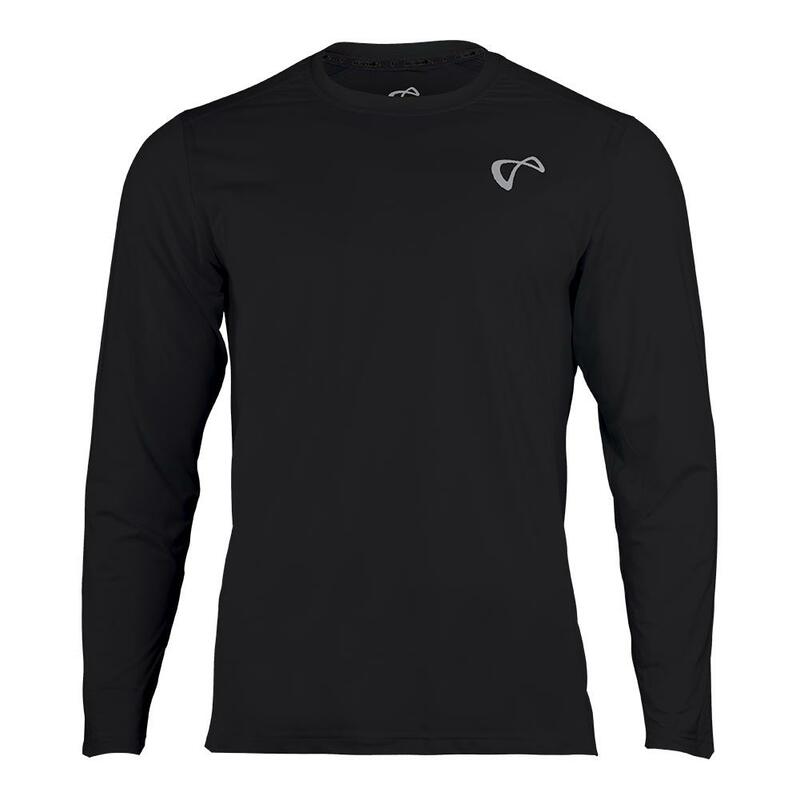 Stay cool under pressure with the athleticDNA Men`s Ventilator Long Sleeve Tennis Top in Black. 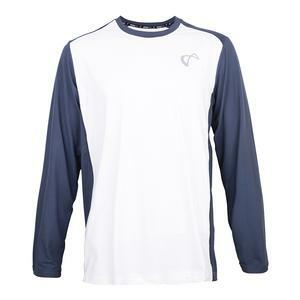 This long sleeve tee allows for premium breathability and comfort while you play thanks to the full mesh fabric back. 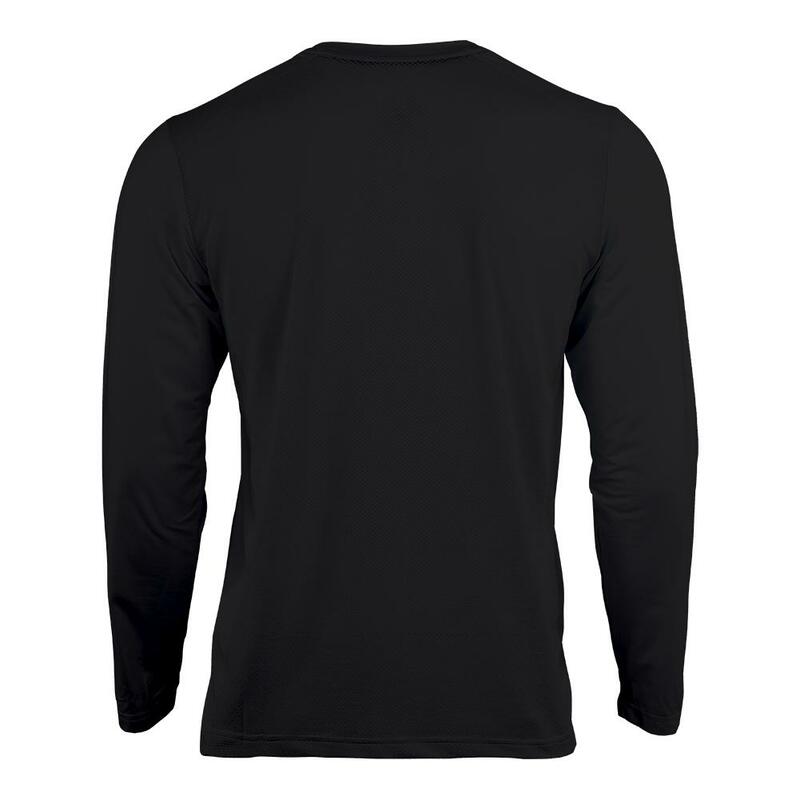 The polyester/spandex blend will enable you wick sweat away even in the heat of your match and the crew style neck will give it a comfortable fit. 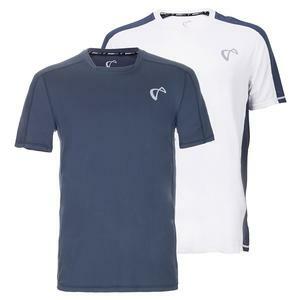 You can match this top with the Hitting Knit Tennis Shorts or Hex Woven Panel Tennis Short.